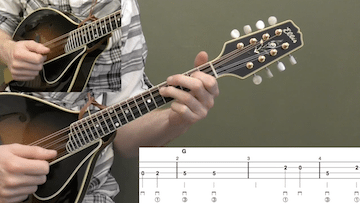 Here’s a straight forward adaptation of this classic melody! 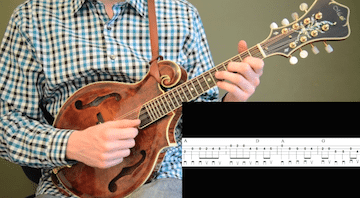 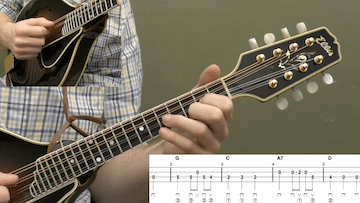 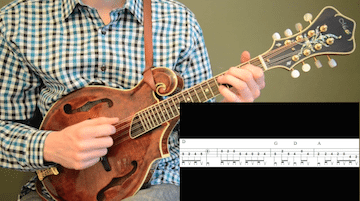 I’ve included a basic A and B part and also a variation for the A and B part so you can practice creating variations on fiddle tunes! 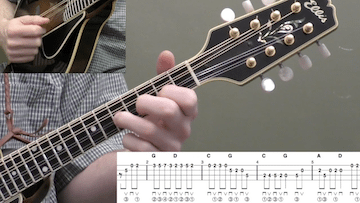 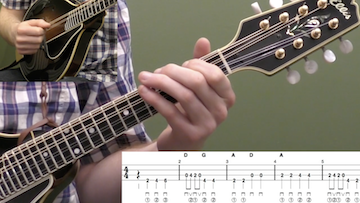 This is also a great song to work on playing with the proper pick direction!